Bank Fines - Do They Matter and Who Do They Affect? Stephonomics: Bank Fines – Do They Matter and Who Do They Affect? Electronic trading accounted for 72% of all currency transactions in 2014 as opposed to 20% in 2001. Deutsche Bank was fined a record 2.5 billion dollars by British and U.S. authorities as its London subsidiary will plead guilty of wire fraud for its part in the manipulating of global interest rates. The case spotlighted the collusive elements of Wall Street trading desks, where rival banks have occasionally joined forces to manipulate financial benchmarks. It also foreshadows looming actions against banks suspected of joining forces to manipulate the price of foreign currencies with the justice department planning to announce guilty pleas from at least four banks. As the market continues to see these fines more often, banks are continuing the move toward making traders extinct and replacing them with computer platforms. Electronic trading accounted for 72% of all currency transactions in 2014, as opposed to 20% in 2001. Experts predict that 81% of spot trading will be carried out electronically in 2018. My thoughts are that although the fines levied are indeed a lot of money, I do not think they make an impact on the banks. The end result is the traders are the ones that suffer. It is just plain wrong to replace traders because a few of them have erred. Let’s also remember that while a 2.5 billion euro fine seems huge, to a bank with a 1.8 trillion euro balance sheet that is merely a percentage of 0.138 %. Translate that for us regular Joes: if you have a hundred dollars in your pocket that fine would be 14 cents. Stephonomics: Bank Fines - Do They Matter and Who Do They Affect? 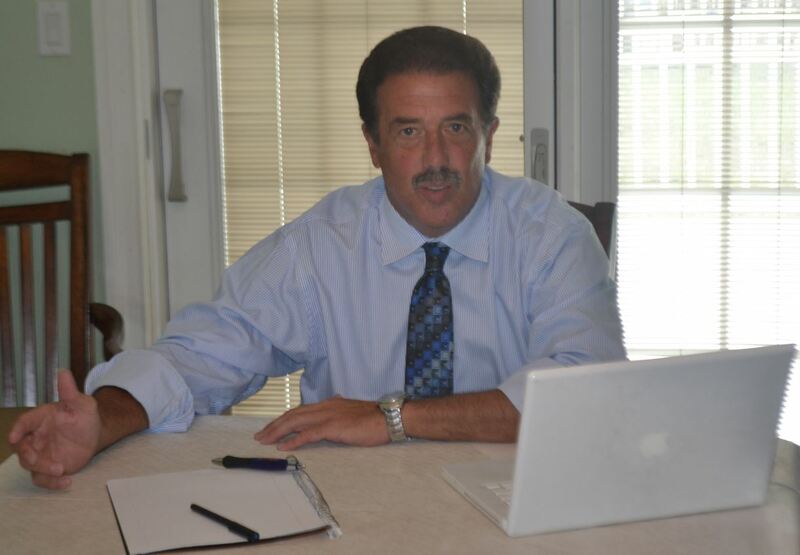 Stephen A. Simonis Sr. is a foreign exchange risk management executive with over 30 years experience in the FX market. Mr. Simonis last served as managing director of the FX Global Markets at BNY Mellon, where he demonstrated expertise in an environment characterized by high volumes, rapid technological and regulatory evolution, sophisticated competitors, and demanding clients. In his tenure at BNY Mellon, he initialized and developed the trading and risk management links amongst Tokyo, Hong Kong, Brussels, London and New York trading floors; successfully managed market, credit and client risk through a variety of geopolitical and financial crises; and held a key role in the development and implementation of online trading systems.